With the Euro 2016 football tournament in full swing and with summer just around the corner, football fans, Francophiles and holidaymakers will be flocking to France in their thousands. Undoubtedly this means Paris, Marseille, Nice and every other major holiday destination will be inundated with les touristes much to the chagrin of the locals. So if you want to enjoy your trip to France without making a scowling cameo of yourself in hundreds of selfies next to the Eiffel tower, here are 10 ways to enjoy France more like a local and less like a tourist. 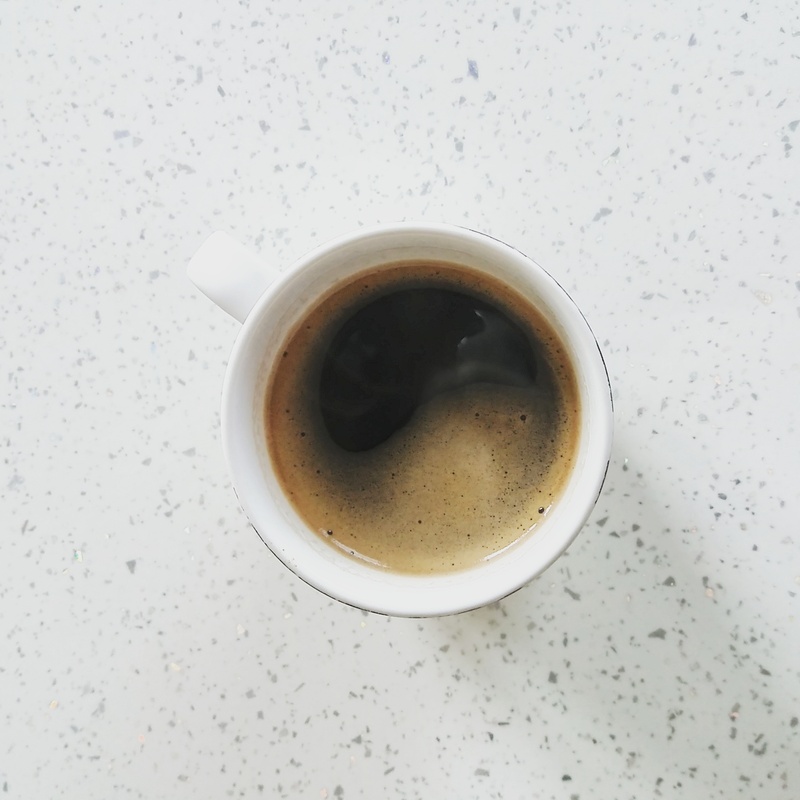 Everyone knows the French love their coffee and you can buy yourself an espresso on practically every street, but don’t expect to find anything that even remotely resembles a Starbucks or Costa. (Starbucks is a rare breed even in Paris compared to other major cities). Syrups, sauces and cream in your coffee would be considered sacrilege to most French people, even a cappuccino or un café crème as they are more commonly called are a rarity and you’ll have to pay for this luxury. Also, unless you’re at the train station, ordering coffee to go is considered tres plouc (common) and a sure-fire way of making you look like the ultimate tourist. So instead of mourning the loss of your daily triple shot, extra hot, skinny caramel macchiato embrace the French tradition of ordering a café on the terrace and take ten minutes to people watch like a pro. Shopping – particularly in Paris – can be a strain on the purse strings with designer boutiques on one corner and opportunistic merchandisers looking to bestow their knock-offs to naive tourists on the next. When on the hunt for holiday souvenirs it can be all too easy to play it safe and stick to your Eiffel Tower snow globes from souvenir shops bursting with tea-towels, postcards and J’adore Paris t-shirts. 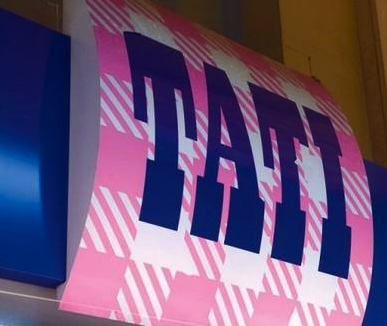 Instead, why not visit Tati, the department store where the French do their shopping. Inside you’ll find everything from clothes to homeware all at low cost prices that won’t break the bank, and best of all you’ll get your own iconic Tati shopping bag for your purchases. The flagship store is in the 18th arrondissement of Paris – a less touristy area that might be a little daunting for some visitors but there are several other branches across the city not to mention the hundreds more up and down the country. Ah Sunday.. for most of us it’s the ultimate lazy day when we spend the morning sleeping in and summer afternoons having lunch in a country pub. The French take the whole ‘day of rest’ concept to the extreme, that is to say you’ll be lucky if you find anything open after midday, and that includes bars, restaurants and supermarkets. The more rural your setting the more of a ghost town you’ll experience, with the majority of the locals either driving off to the countryside or savouring a home cooked three course meal for four hours. Naturally if you’re only on holiday for a week or a few days you’re going to want to make the most of your time in France which is why you should kiss goodbye to that Sunday morning lie in and set your alarm instead. 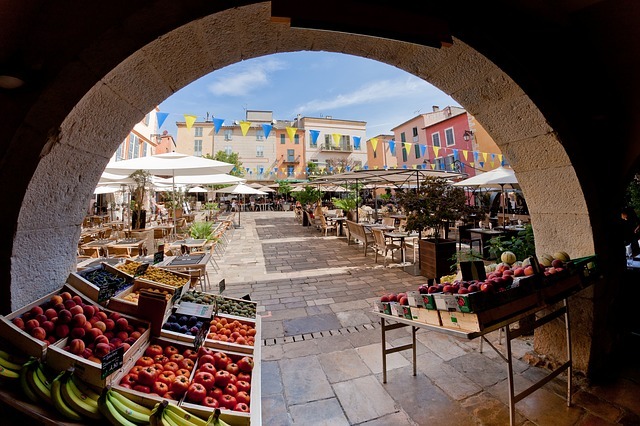 Not only will you need the morning to buy any essentials you might need (that essential bottle of wine for example) but Sunday morning is market day in many French towns. Market day is a social event for French people, the perfect opportunity to catch up with those you’ve not seen during the busy week and the chance to buy all those essential fresh foods you’ve been after. So skip the snooze button and head over to the market ASAP. The majority of us like to do a large shop at the supermarket once or twice a week and stock up on all the goods we need. French supermarkets (Super U and Carrefour being the most popular ones) don’t work this way. Of course there are exceptions, but most aren’t much bigger than your local Tesco Metro and the concept of a deep trolley is totally alien. This is because the French plan their shopping day by day (some even meal by meal, visiting the same stores at least twice daily!) The supermarkets will stock all your essentials and the bigger ones will have some luxury items but for the best produce available you’ll want to go to your boulangerie and fromagerie. Not only do you get the best quality products but it’s also great fun browsing around all the different, independent stores whilst the tourists jam up the aisles of the local supermarche looking for enough food to get them through the week. 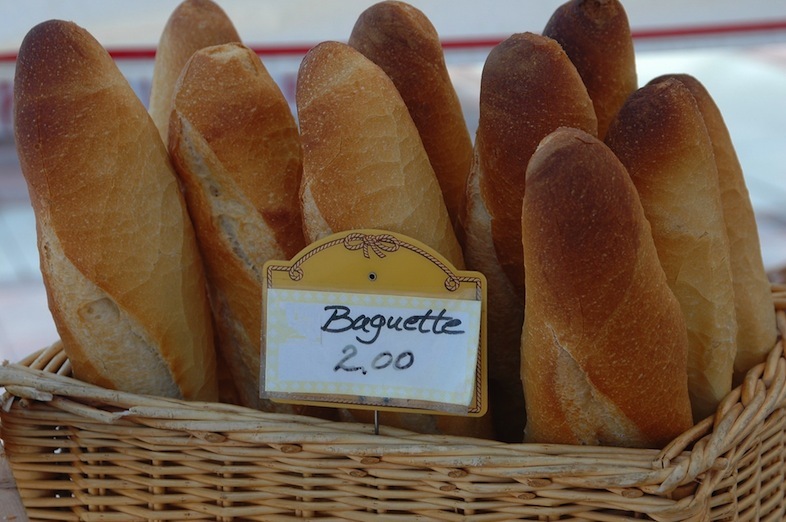 Top tip: if you want the best baguette in town visit your bakers first thing in the morning or later afternoon at around 4pm; this is when the bread is freshest. Of course Paris is wonderful and charming and an amazing holiday destination in its own right but the weekends are when the tourists arrive en masse and everywhere will be packed with people. You’ll be lucky to get a table for dinner in your favourite restaurant on the weekends so instead of battling it out with the jet setters on their weekend break, make like a Parisian and leave the city. Many Parisians head to the sea for the weekend – be that down south to Provence or keeping things a little closer to home in Normandy or Brittany. 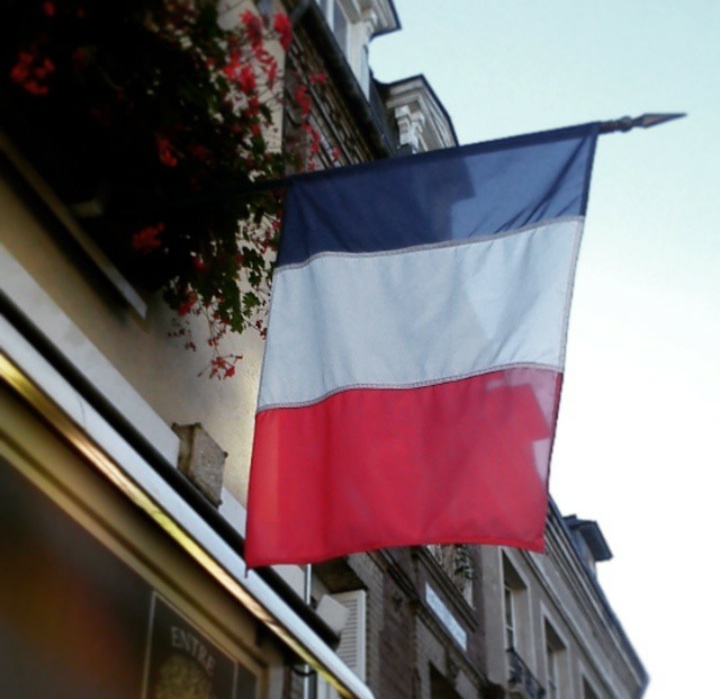 Firm favourites are the towns of Honfleur and Deauville both in the Calvados region of Normandy. 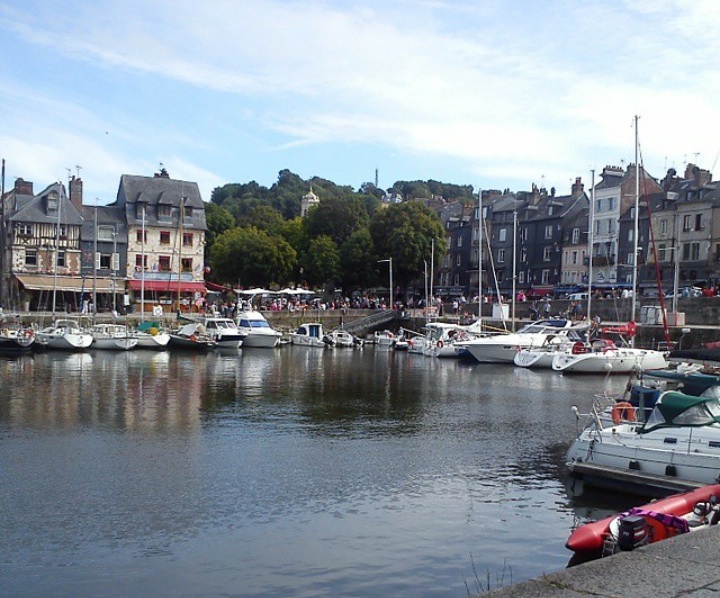 Both are worth a visit – Honfleur with its cobbled streets and countless art galleries and Deauville boasts a beautiful marina and an element of luxury with its grand casino and annual film festival. 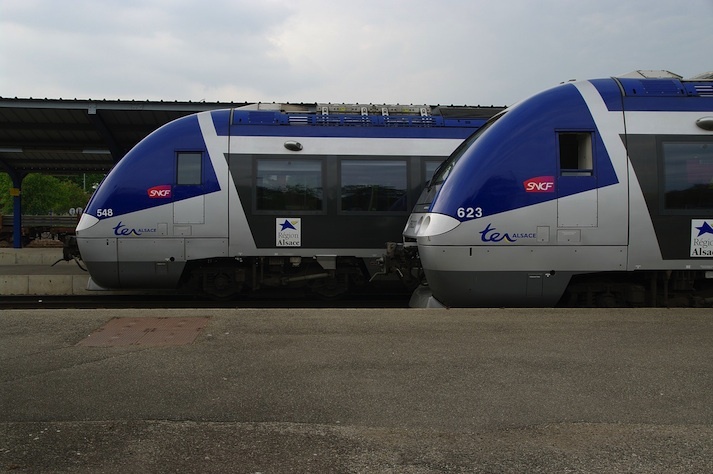 Public transport in France is excellent, in particular their train service which is on the whole cheaper, faster and more comfortable than in the UK and the locals use it religiously. Driving. on the other hand. 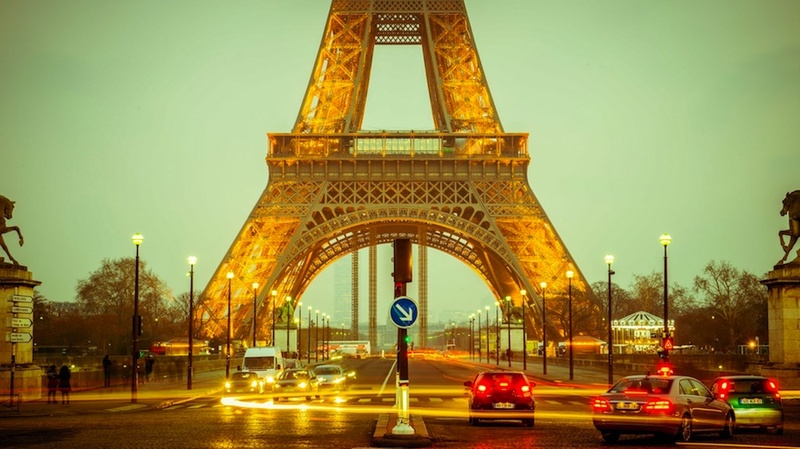 can be a nightmare for a tourist – unless you’ve just gotten off the ferry in Calais or Dieppe it’s unlikely French drivers will be sympathetic to any driving errors you make. Then there are the financial setbacks – most direct routes between large communes have several toll gates which can be pretty hefty depending on how far you’re travelling. Another hassle is that some towns seem to have their own rules of the road (not always official but followed by all the local drivers). Le Havre for example apparently has its own right of way rules which makes driving for the average tourist a hellish experience. So leave your car alone and make use of the trains and buses available. Many cities also have their own tram service which can be a cheap and hassle free way of getting around the town, and of course in Paris there is the Metro. If you’re unlucky enough to experience a delay or train strike you can pass the time in the train station by playing the piano. Since 2013 train service SNCF has installed pianos for travellers to play for free in many of the stations they service, there are no rules or fees so why not spend some time tickling the ivories? Say Hello and Goodbye – The French have a reputation for being quite rude but this is more than matched by the British infuriating (sorry) tendency to be over-polite and apologise for everything (see?). With that in mind, the absolutely worst thing you can do when browsing shops in France is to enter or leave without greeting the owner or clerk. A simple ‘bonjour’ and ’au revoir’ will do the trick or a ‘bon journee’ (have a nice day) when leaving if you’re feeling extra fancy. Know your ‘Frenglish’ – The French borrow many English words and use them on a daily basis just like we use words like ‘chic’ and ‘faux pas’ so don’t be surprised if you hear someone describe something as ‘tres cool’ (a favourite) or asking for ‘un dry Martini’ Just don’t be thrown by the pronunciation, if you want to know if there’s any Wi-Fi about you need to ask for ‘Wee-Fee’. Know where you Need to Be – If you’re using the Metro in Paris or a tram line in a city it’s always a good idea to plan your route beforehand. Dawdling on your way to the platform, crowding around the underground maps and doubling back on yourself will only enrage your fellow commuters and an angry Metro user makes tetchy Tube users seem like kittens! 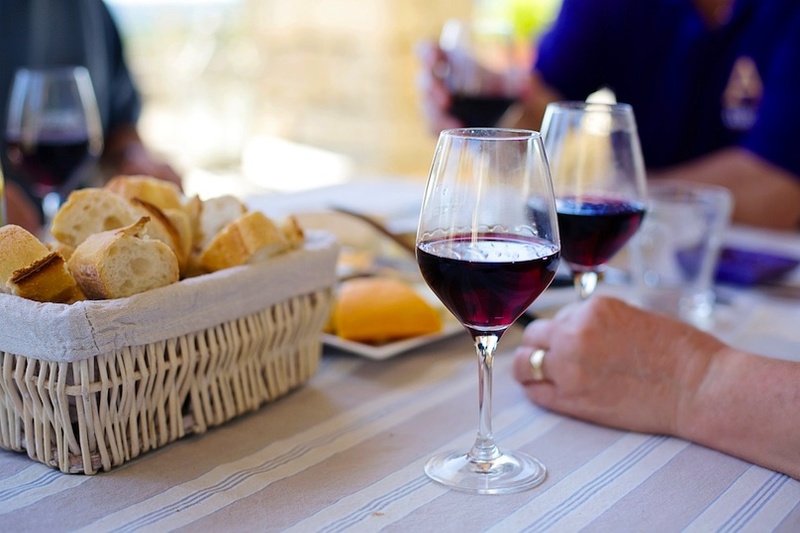 Make a meal out of your wine – wine experts may tell you to sniff, swirl and gargle your wine for optimum taste but the French believe they have a good enough palette to pick out a decent bouquet without such techniques. Go clubbing on a Saturday – the French don’t share a passion for wild nights out, and Saturday in particular is reserved for students and tourists. Hit up a jazz bar or got to the opera instead.So if you’re heading to France any time soon, follow this advice and you’ll soon find yourself rolling your eyes at les touristes in true French style!